The Amigo Super Hero 12 Lite Turnout Rug is a durable, 1200 denier rug offering great value for money. 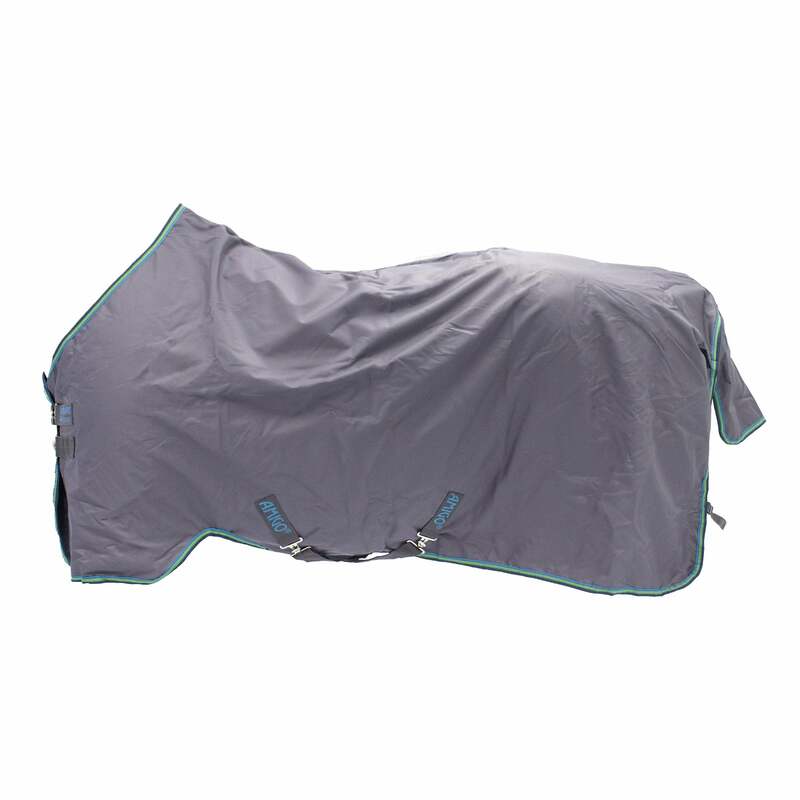 This lightweight turnout has no fill and no neck so is perfect for warmer weather or year round use on more hardy types. Fully waterproof and breathable, this rug is made in Horseware's classic original cut with patented front leg arches, classic closure, cross surcingles and a fillet strap.